There is an expression that says: “Man is good but society corrupts.” The environment transforms man, but yet evil is already part of our lives since our conception and birth. The child does, indeed, what we have taught him, but often tends to do evil. 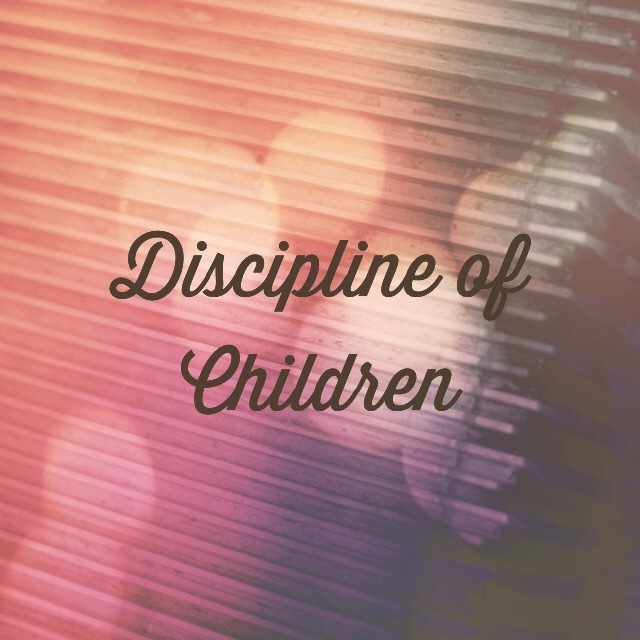 Parents should discipline children; this is the will of God expressed in the Bible. For many people, discipline is equivalent to physical punishment. Unfortunately, many parents are physically punishing their children and downloading their anger, impatience and even revenge on them. Disciplining children is to teach them to act properly. This may require a spanking from time to time, but requires much more. Disciplining children requires love, a lot of love. Love that unfolds in time, dedication, understanding. We need to ask God to replace our impatience and anger by love for our children. Real love, not merely lip service!